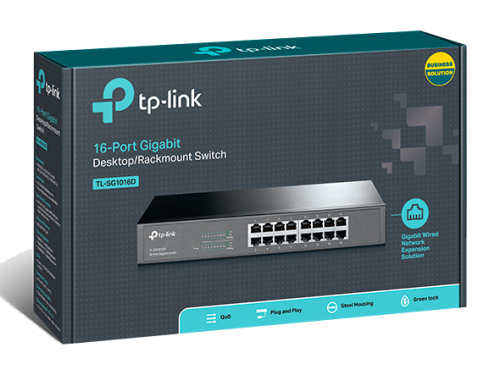 TP-LINK JetStream Gigabit Smart Switch T1600G-28TS is a cost-effective product solution for small and medium-sized business which provides high performance, powerful L2 and L2+ features like static routing, enterprise-level QoS and useful security strategies. 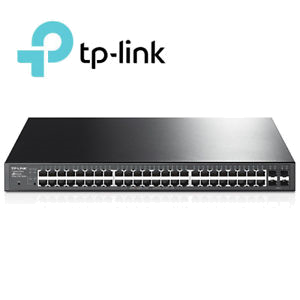 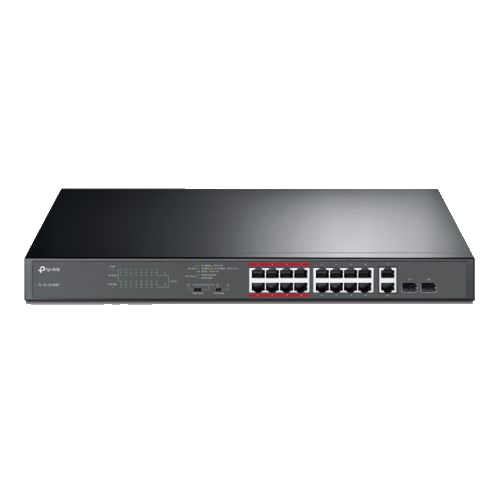 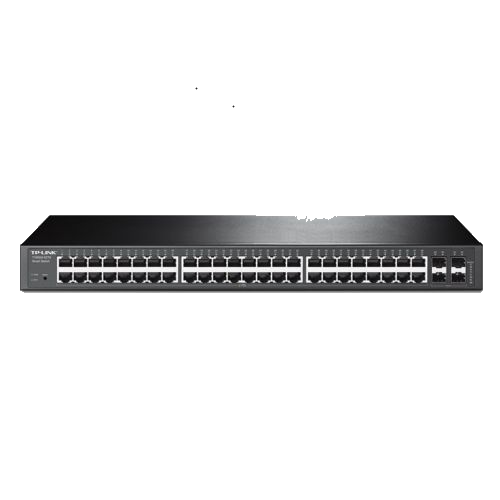 TP-LINK JetStream Gigabit Smart Switch T1600G-52TS is a cost-effective product solution for small and medium-sized business which provides high performance, powerful L2 and L2+ features like static routing, enterprise-level QoS and useful security strategies. 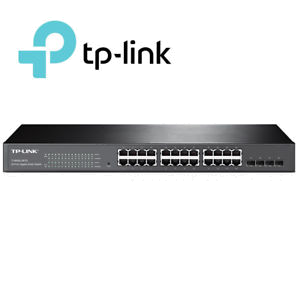 The T1600G-52PS provides 48 10/100/1000Mbps RJ45 Ports which support 802.3at/af-compliant PoE, with a total PoE power supply up to 384W, powerful and ­flexible enough for users to deploy wireless access points or IP-based network surveillance cameras.